This isn't right! Why are we fighting! Why can't everyone just get along under the doctoral leadership of Cobra Commander?!? Leader of the People. 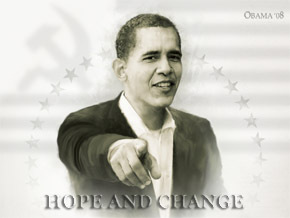 He provides Hope and Change comrades. Caption: Who Are These People?